G.T. 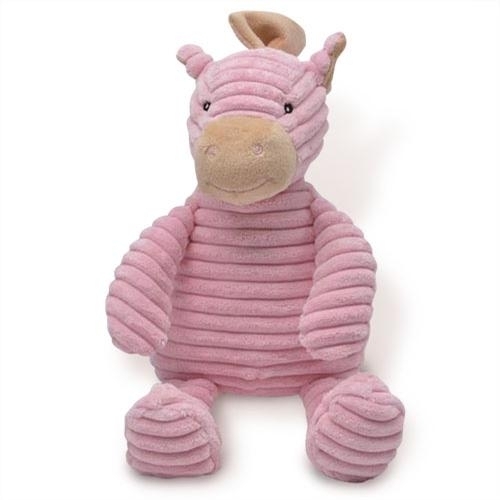 Reid Unipak Corduroy Horse Rattle is a 12" Baby Plush Toy. Sewn eyes and parts are safe for all ages. 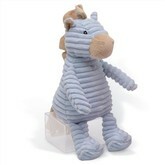 So cute and it's a rattle too.